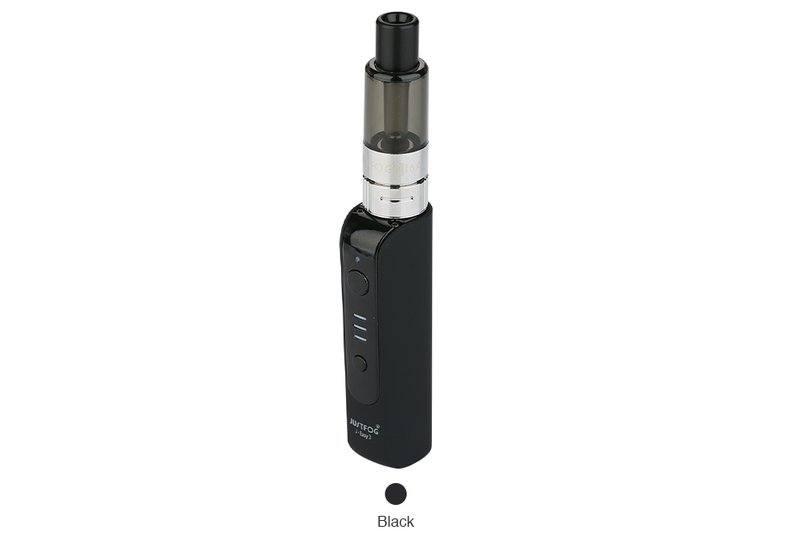 JUSTFOG P16A Starter Kit is a revised version of Q16 Kit, which includes a built-in 900mAh J-Easy 3 battery and 1.9ml P16A clearomizer. 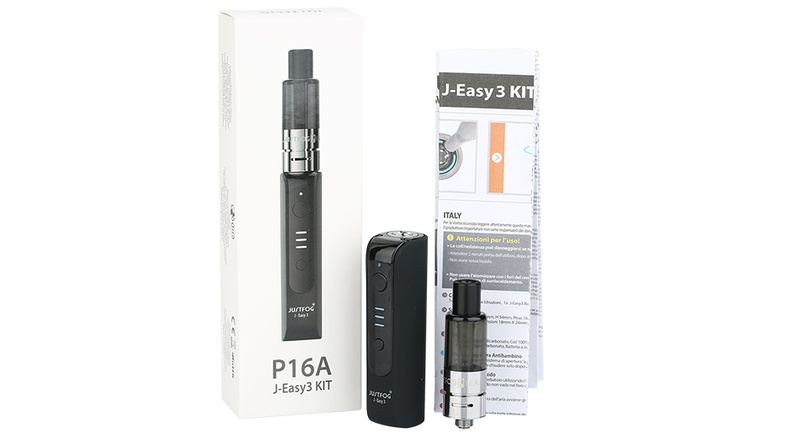 With an easy bottom airflow control, bottom filling design, 3 varies voltage function levels and an easy one button operation, the P16A kit provides a safe and easy vaping experience. Black color. Power on/off: Press the fire button 4 times within 2 seconds to turn the device on and off. 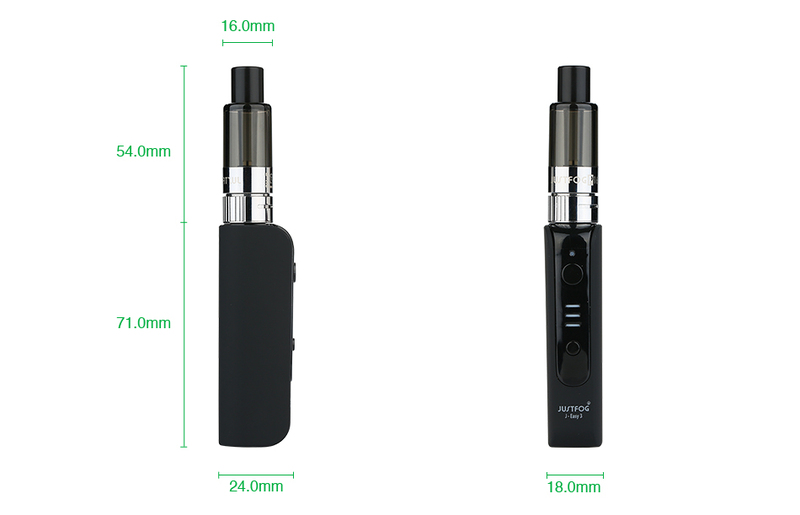 Voltage control function: It delivers constant voltage in 3 levels (3.4V-3.8V-4.2V).